“Hi, thanks for visiting my page. 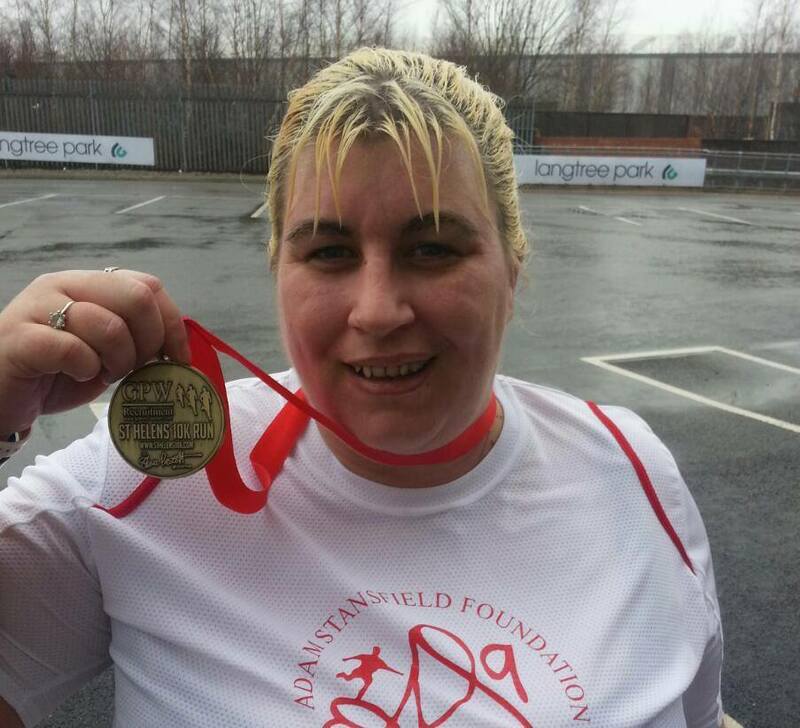 Through Virgin Money Giving, you can sponsor me and donations will be quickly processed and passed to charities. Virgin Money Giving is a not for profit organisation and will claim gift aid on a charity’s behalf where the donor is eligible for this. I really appreciate all your support and thank you for any donations. The two charities I have chosen are very close to me. First of all, The Adam Stansfield Foundation, Adam played for Exeter City and knew him from my time as a volunteer at the club. In early 2010 he was diagnosed with bowel cancer, he had an operation in May 2010 and we all hoped that it had been successful. On the 10th August 2010, news broke that Adam had passed away. He was 31, leaving behind his wife, Marie, and three sons. It shocked Exeter City fans, along with fans from his previous clubs. 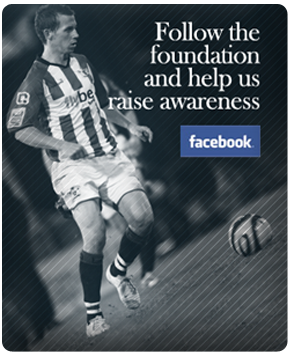 The Adam Stansfield Foundation was set up in his name. Steve Prescott was a Saints player when I first got into Saints, on the occasions I met him he was always friendly and polite. In 2006 he was diagnosed with Pseudomyxoma Peritonei. However, Steve didn’t let it get him down and as most know he went on to do some extreme challenges raising money for SPF. Sadly on the 9th November 2013 Steve passed away, so it is his determination that has prompted me to get fit and do the St Helens 10k.